The Kootenay River Room, a large, bright and airy group study room (room 422) on the 4th floor of the Barber Centre, is named after the Kootenay River, one of the tributaries of the Columbia River. It is a major river that runs through southeastern British Columbia, Canada and the northern part of Montana and Idaho. Throughout the history of British Columbia, many people from various backgrounds have lived and traveled along its banks. 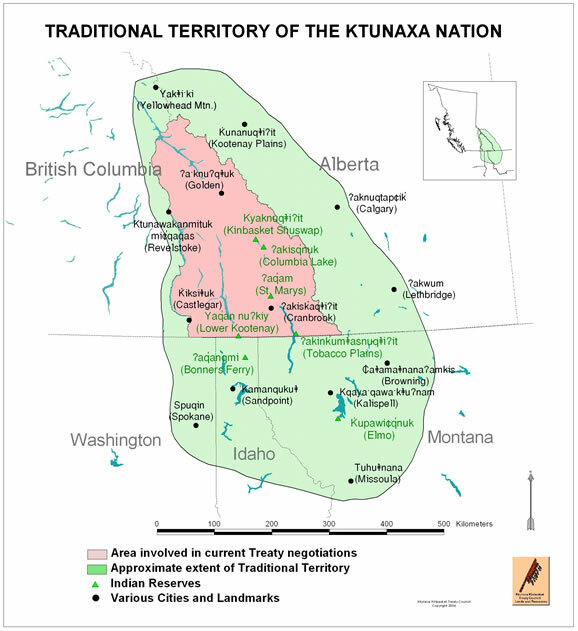 The people of the Ktunaxa (Kootenai) nation have lived, fished and hunted along the river for thousands of years. 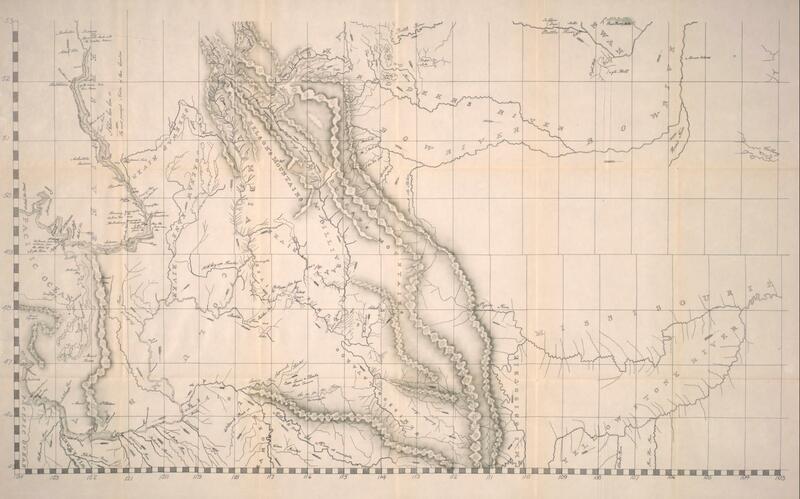 In the early 19th century, the first European explorer to visit the area, David Thompson, explored and surveyed the Kootenay’s banks, calling it “McGillivray’s River” on his 1814 map (the original map is in the Archives of Ontario and is part of F443, the David Thompson fonds ). 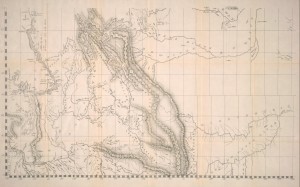 Rare Books and Special Collections has a reproduction of Thompson’s 1814 map, published by the Champlain Society in 1916 : Map of the north-west territory of the province of Canada. In the late 19th century, the Doukhobors, a “Spiritual Christianity” sect that originated in Russia in the late 16th-17th century and rejects organized government and the church, left Russia and travelled to Canada. 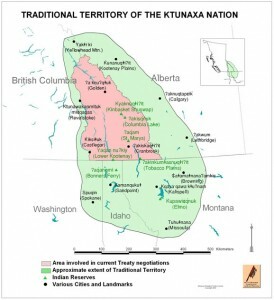 Various groups settled in Manitoba, Saskatchewan and British Columbia. In 1908, the group that settled in British Columbia, called the Community Doukhobors, purchased 2,700 acres of land along the Kootenay River. Their leader, Peter Verigan, called the settlement “Brilliant,” after the sparkling waters of the river. In Rare Books and Special Collections, there is a large body of archival material related to the Doukhobors. You may be interested in consulting the Doukhobor research collection , the Peter Faminow fonds and the Jim Hamm research collection. 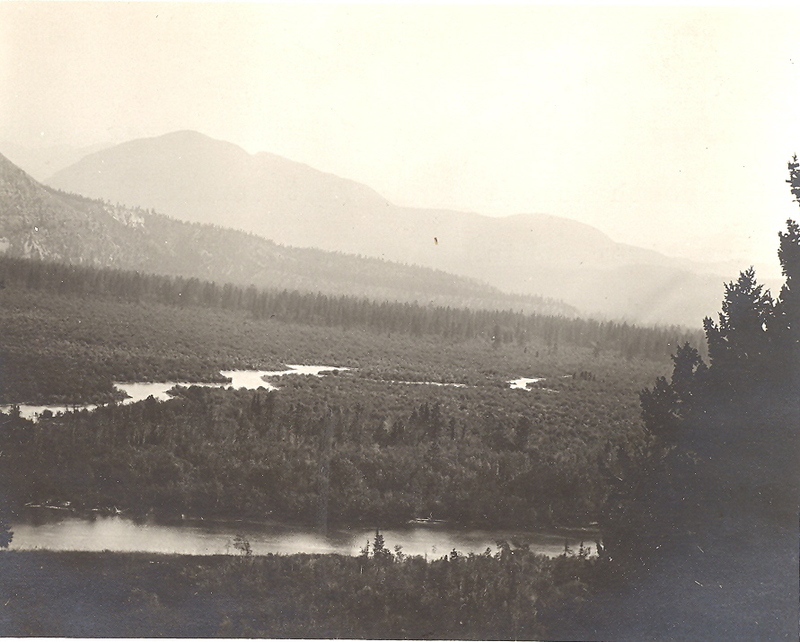 In 2010, the Irving K Barber British Columbia History Digitization Program funded a digitization project by the Touchstones Nelson: Museum of Art and History, Changes Upstream: Along the Kootenay River North of the 49th Parallel Before and After the Libby Dam, 1969-72. Visit this digital exhibition to view images of the homes, lifestyles and lands of communities along the Kootenay River during the summers of 1969-72. "Everyone should develop an extra interest outside of their profession. This helps not only to reduce stress but [there is also] the joy of finding something you have been looking for, for years."